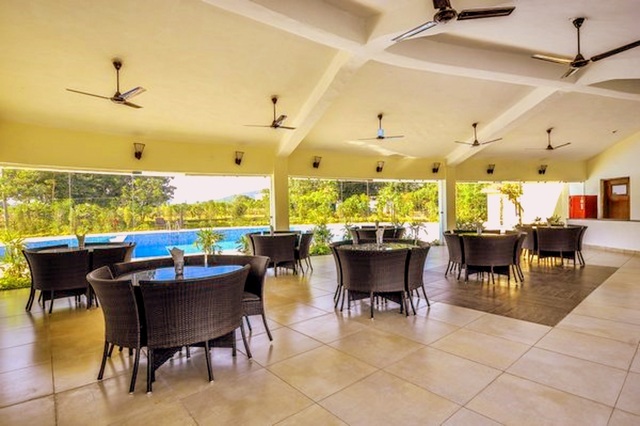 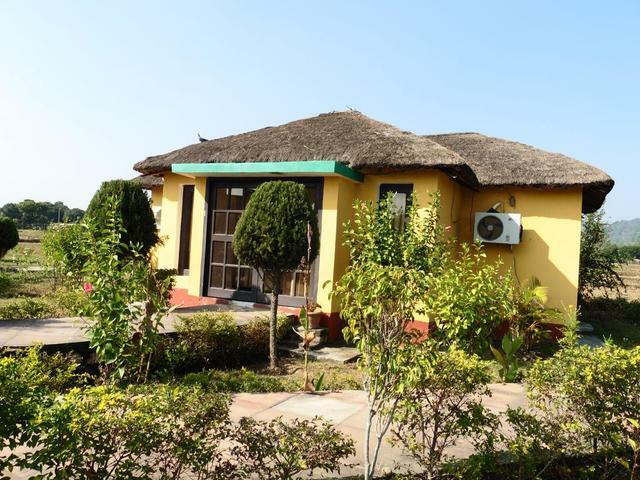 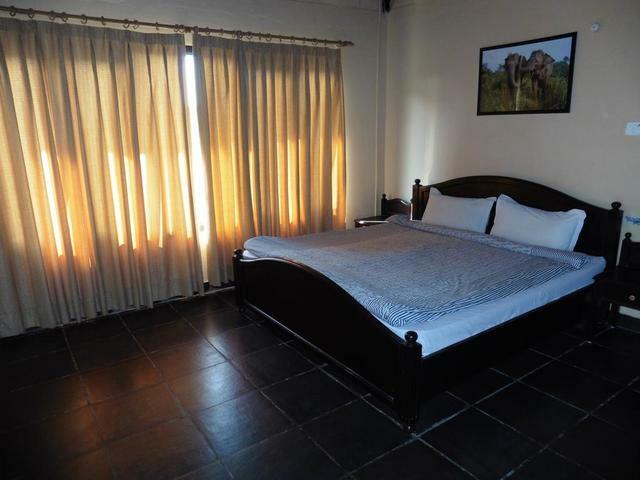 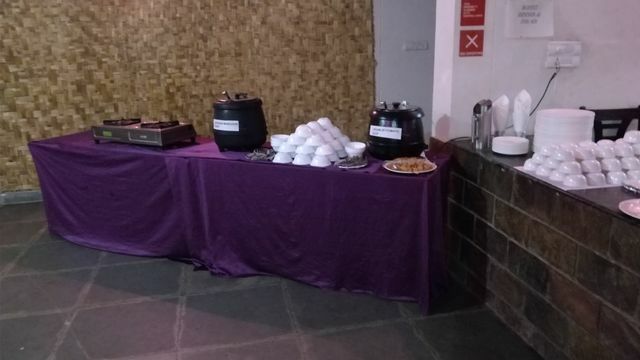 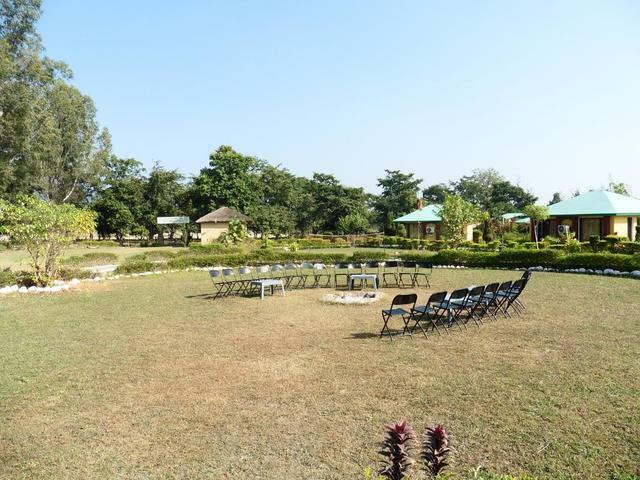 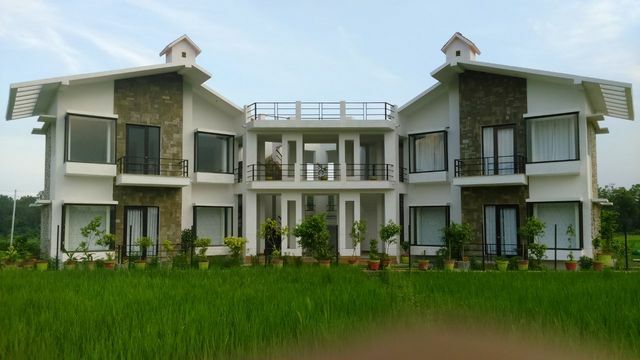 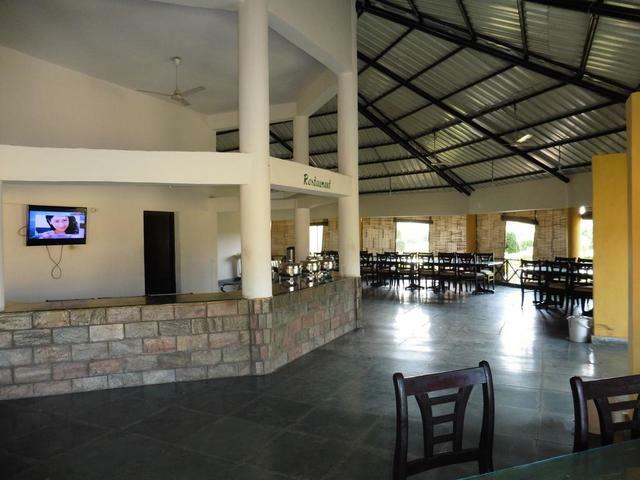 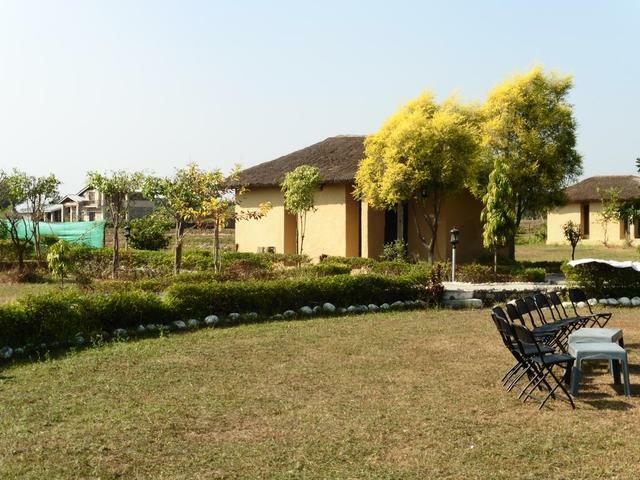 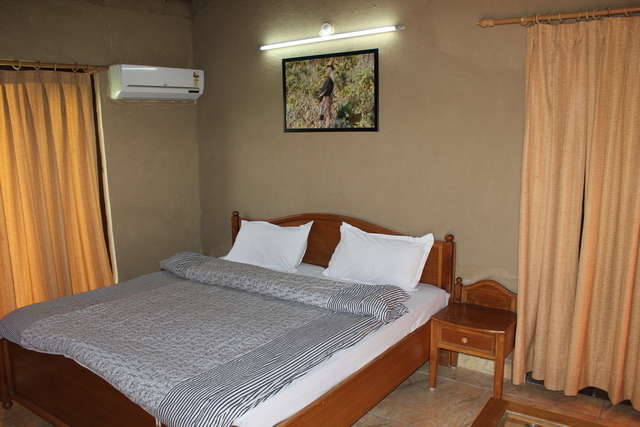 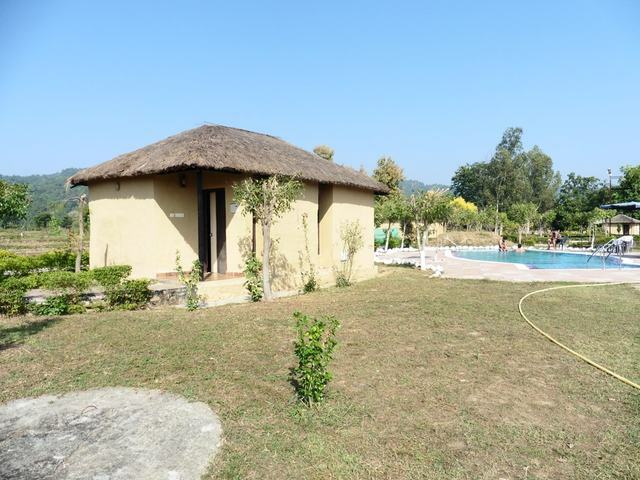 Tusk & Roar Corbett Resort is located in Jhirna tourist zone in village Dhela, and is very close to Jim Corbett National Park. 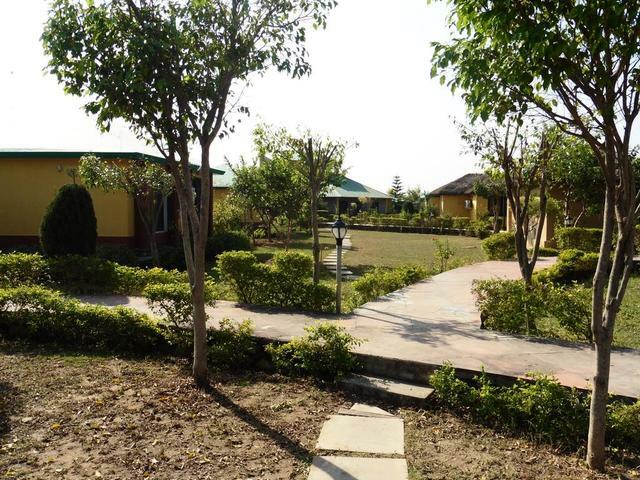 The resort spreads over 5 acres of land with two entry gates with backgate touching the forest and beautiful river. 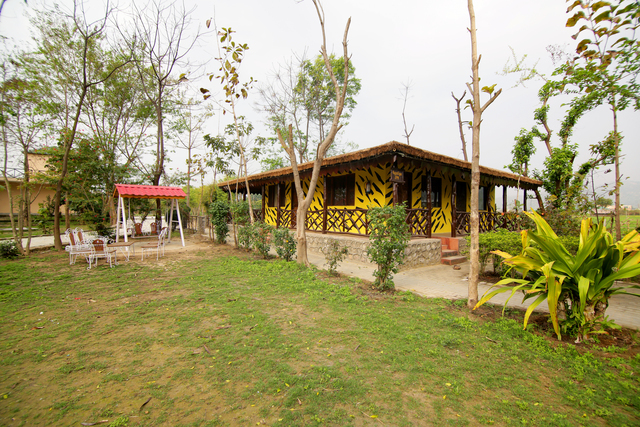 Tusk & Roar Corbett Resort is poised at Jhirna tourist zone in the serene village Dhela, and is in proximity to Jim Corbett National Park. 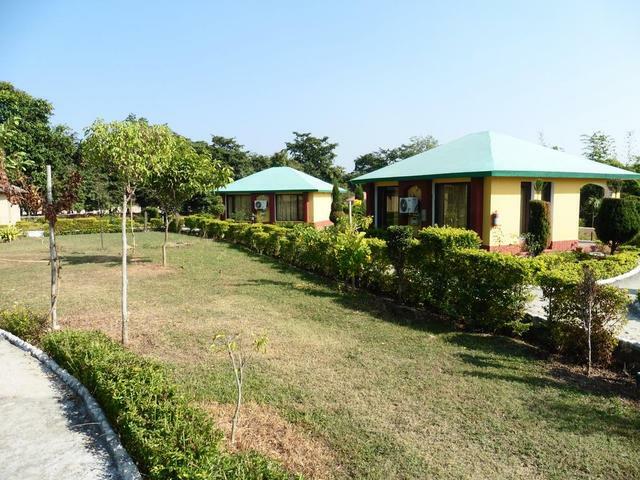 This calm resort is spread over 5 acres of land with two entry gates with backgate touching the forest and a beautiful river. 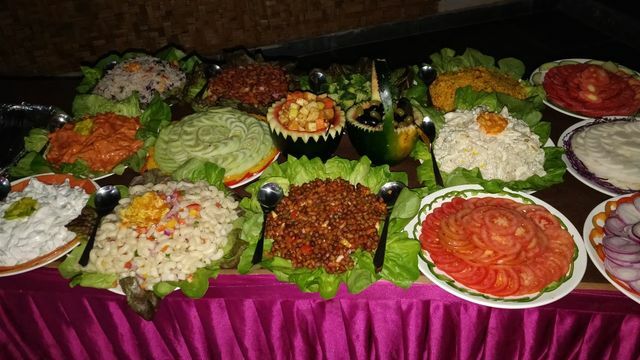 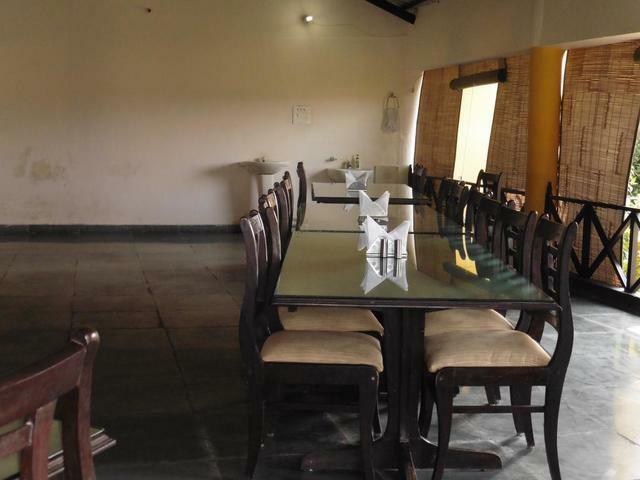 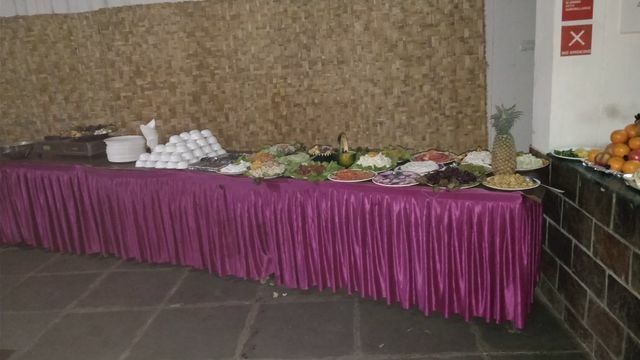 The in-house restaurant can accommodate approx. 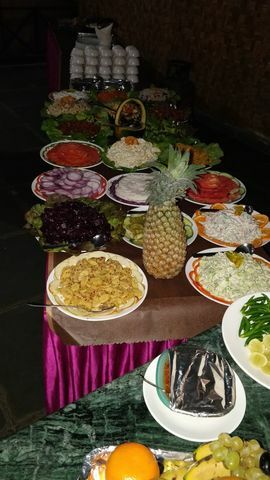 80 guests. 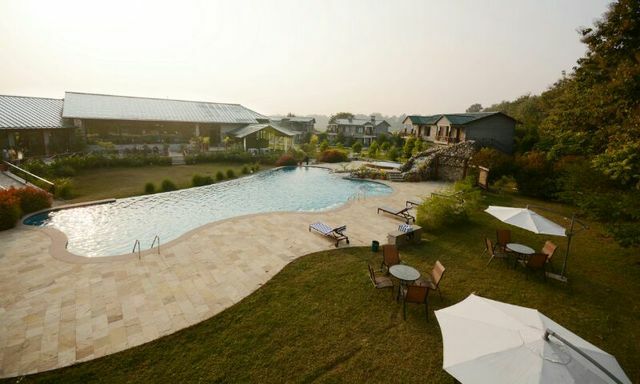 Tusk and Roar Corbett Resort, has hosted visitors from different parts of the world as one of the ideal gateways to Jim Corbett National Park. 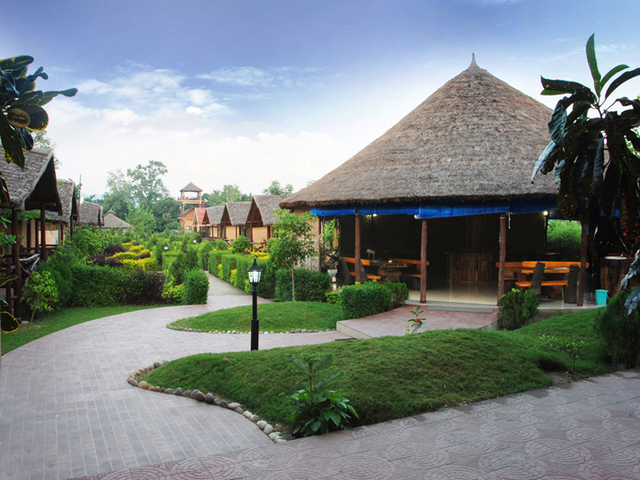 Enjoy the sparkling waters of the river, exotic bird sightings from the resort and the calls of the wild around. 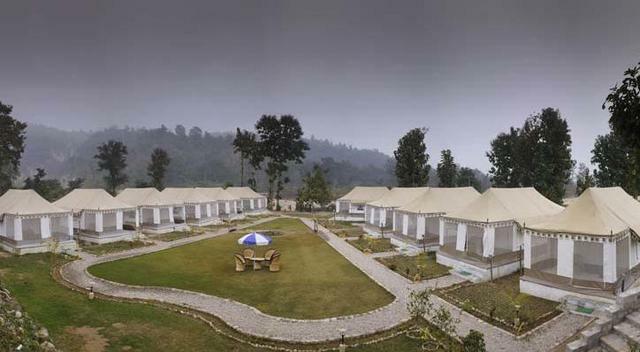 The hotel is located at a place from you get an expansive view of the forest and hills. 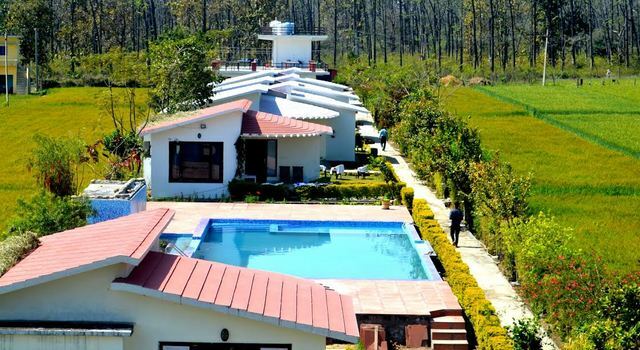 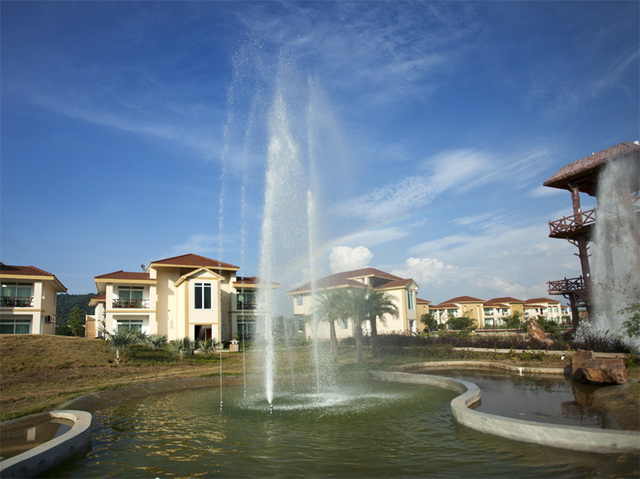 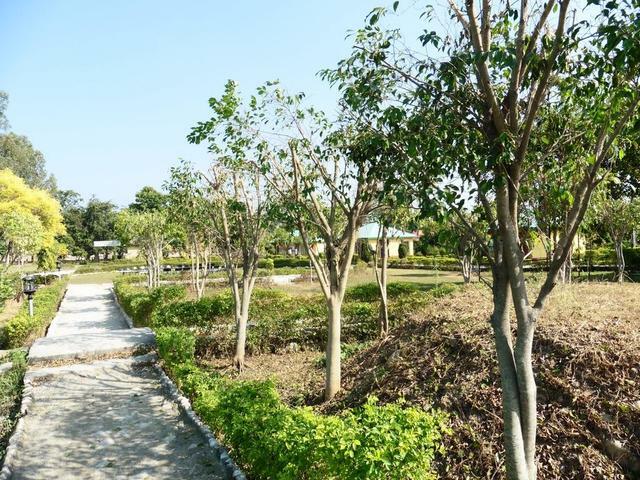 Away from the hustle-bustle of the city life, the area around the resort is lush with diverse flora and fauna, situated in the sub-Himalayan belt. 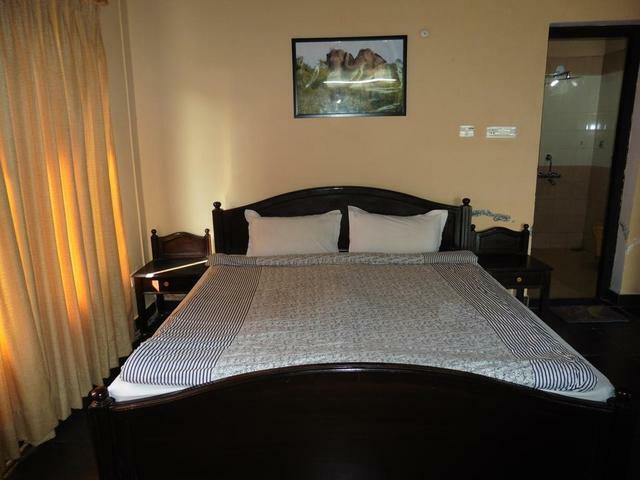 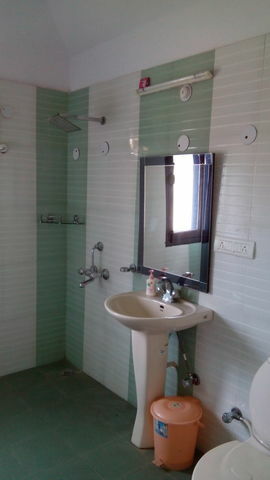 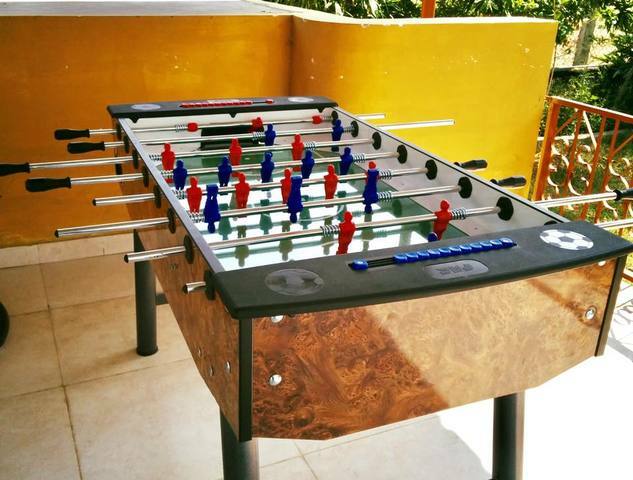 The property is located at a convenient distance of 12 km from Ramnagar Railway Station. 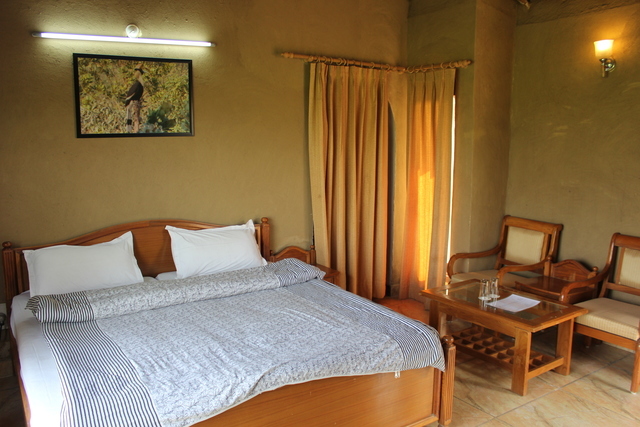 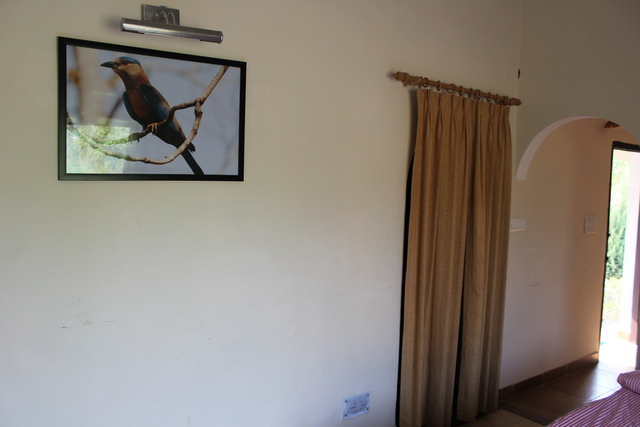 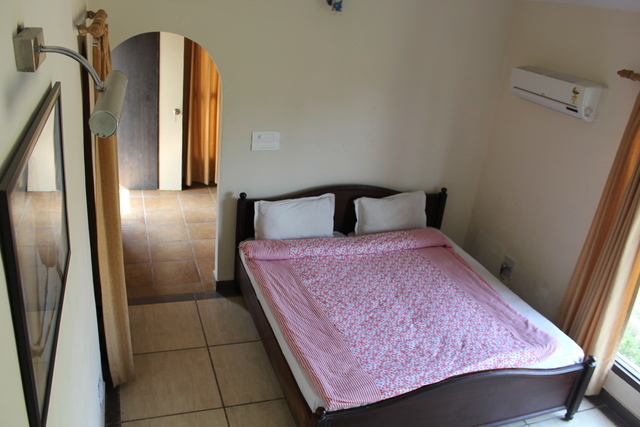 The thoughtfully designed rooms feature large window so that the guests take in the hill/ pool / garden view. 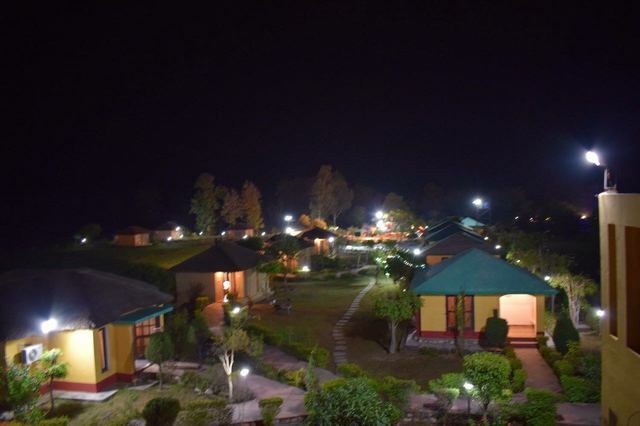 Travellers who want to explore the area around the national park can take help from hotel's staff.